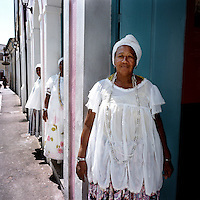 The Sisterhood began as a bank in 1823, founded by freed slaves, to finance the freedom of men, women and children still bonded by slavery. 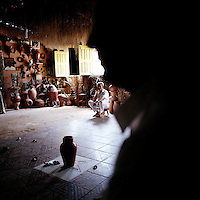 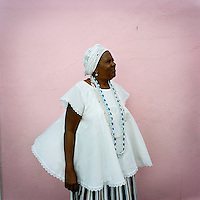 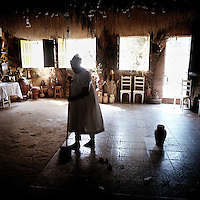 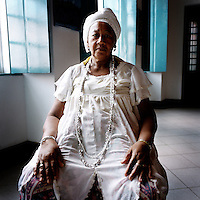 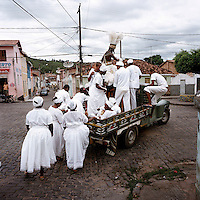 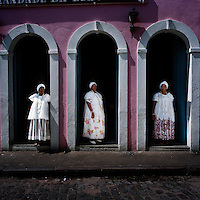 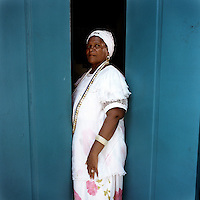 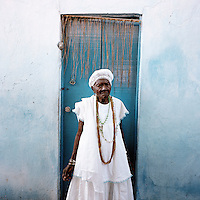 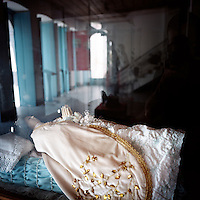 The community, which is still made up of the descendents of slaves, is one of the oldest and most respected worship groups for Candomble, the major African-based religion in Brazil. 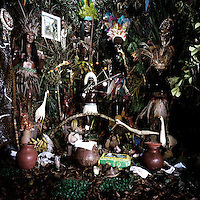 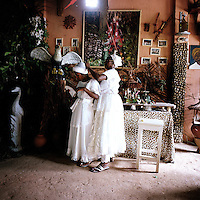 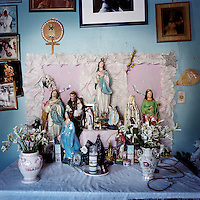 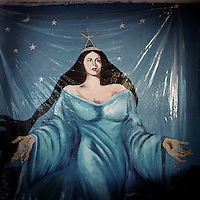 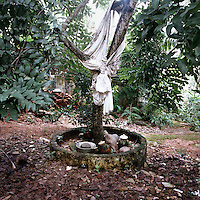 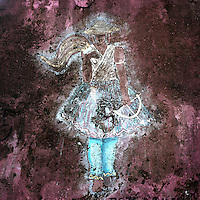 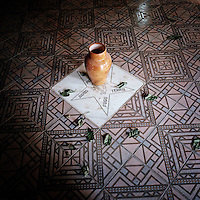 The sisterhood practices a syncretised worship that combines Candomble, Catholicism and Islamic elements. 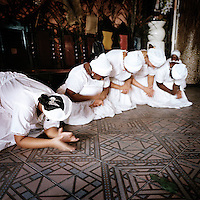 Thanks to their microcredit scheme, and the two hundred religious events they organise throughout the year, the Sisterhood have achieved a central role in regional society, preserving some of the traditional African values that slavery brought to Brazil.